Ridley Pearson is this week’s guest on The Art Of Conversation Podcast. 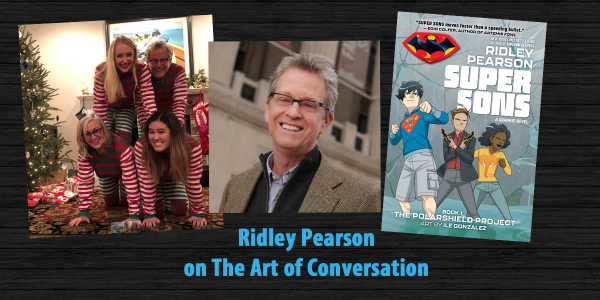 Ridley Pearson talks with The Art Of Conversation Podcast host, Art Eddy about his new book called Super Sons: The Polarshield Project from DC Comics, how he approached this book and what messages he wanted kids and adults to take away from this story. 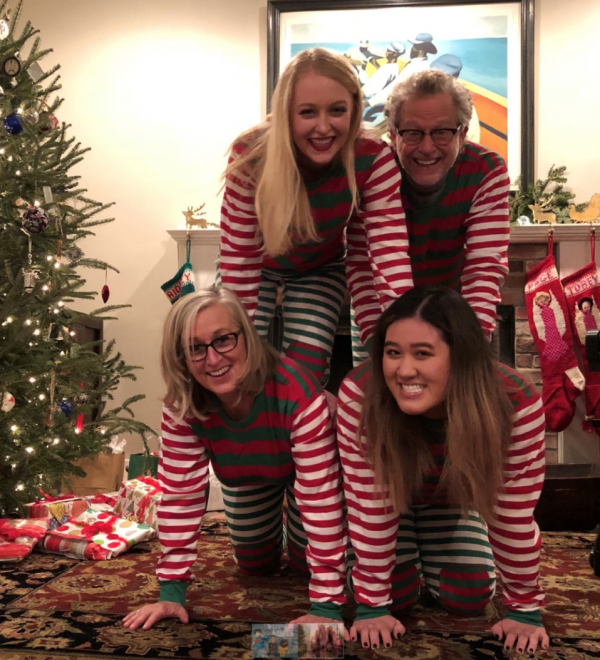 Ridley also shares his thoughts on fatherhood and how he puts his kids into his stories! Ridley’s research has spanned the globe and has included, a prison for the criminally insane in the U.K., exploring the engine room of a cruise liner, and multiple after-hour tours of Walt Disney World and Disneyland. Ridley plays bass guitar in an all-author rock band comprised of other bestselling writers (Dave Barry, Amy Tan, Mitch Album, Scott Turow, Greg Iles, and occasionally, Stephen King). The Rockbottom Remainders has raised over 2.5 million dollars for various non-profits. He lives–and writes–in the Northern Rockies along with his wife, Marcelle. 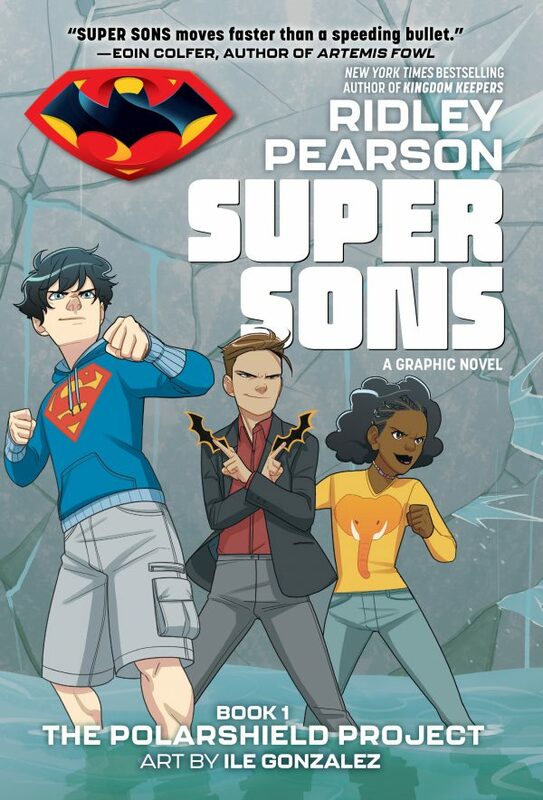 Pick up Super Sons: The Polarshield Project wherever books are sold. For more on Ridley follow him on Twitter at @RidleyPearson and go to his website at ridleypearson.com.